Pay only $3399. 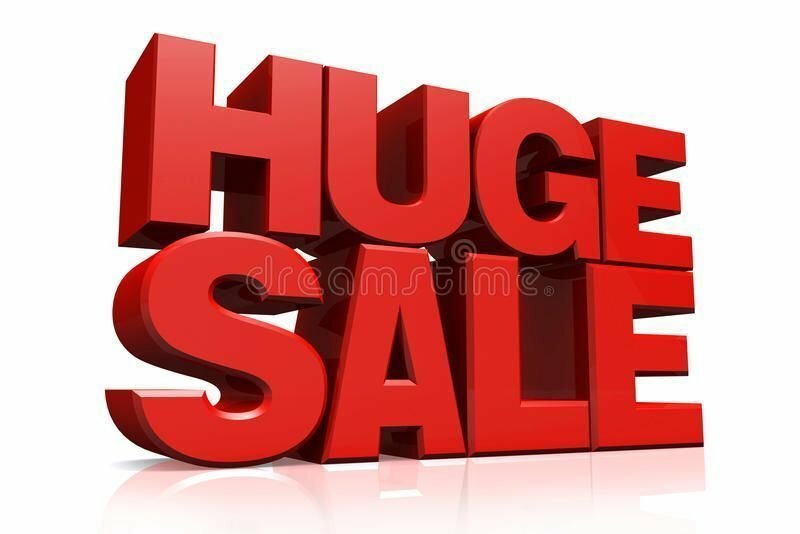 two units only. 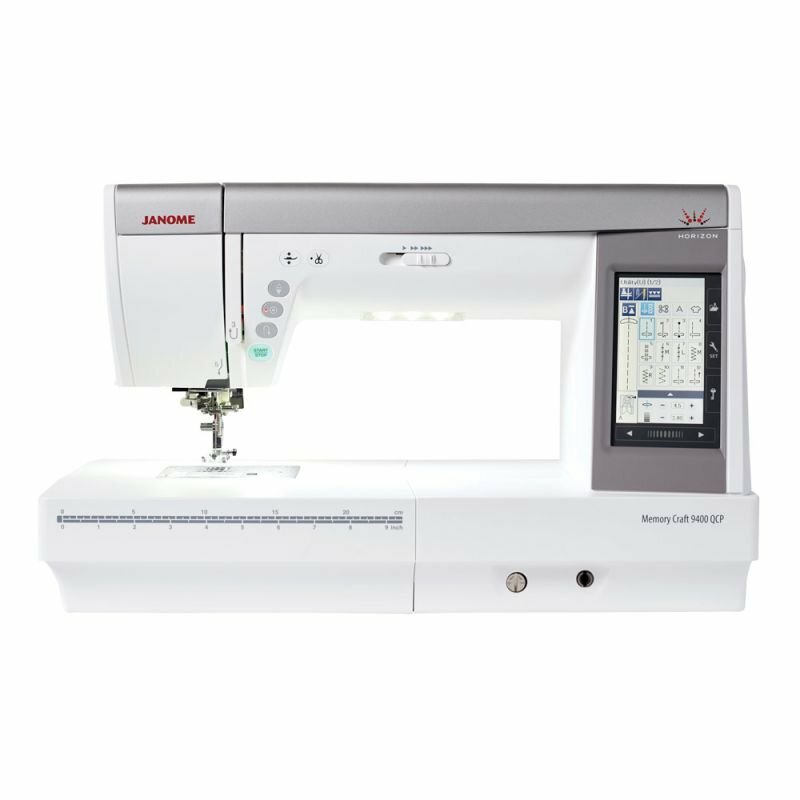 What a fantastic offer for the Janome 9400qcp quiltersd sewing machine. 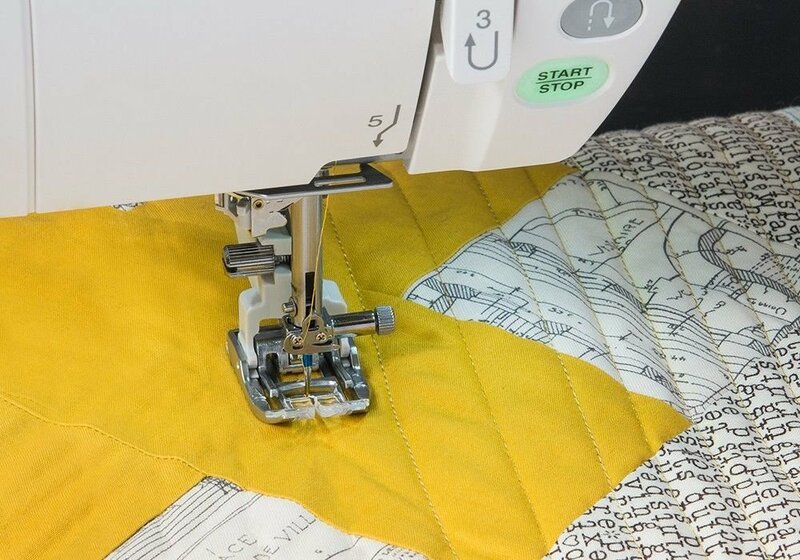 It is the best quilting machine Janome have produced. . 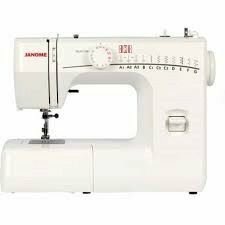 This machine has a five star rating. 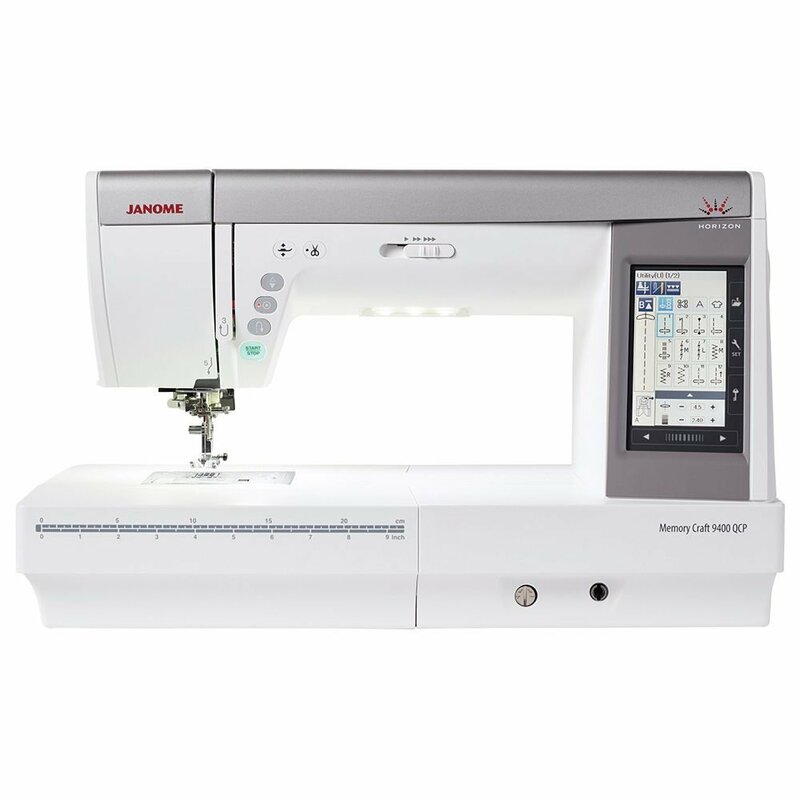 The Janome Horizon 9400qcp quilting and sewing machine. 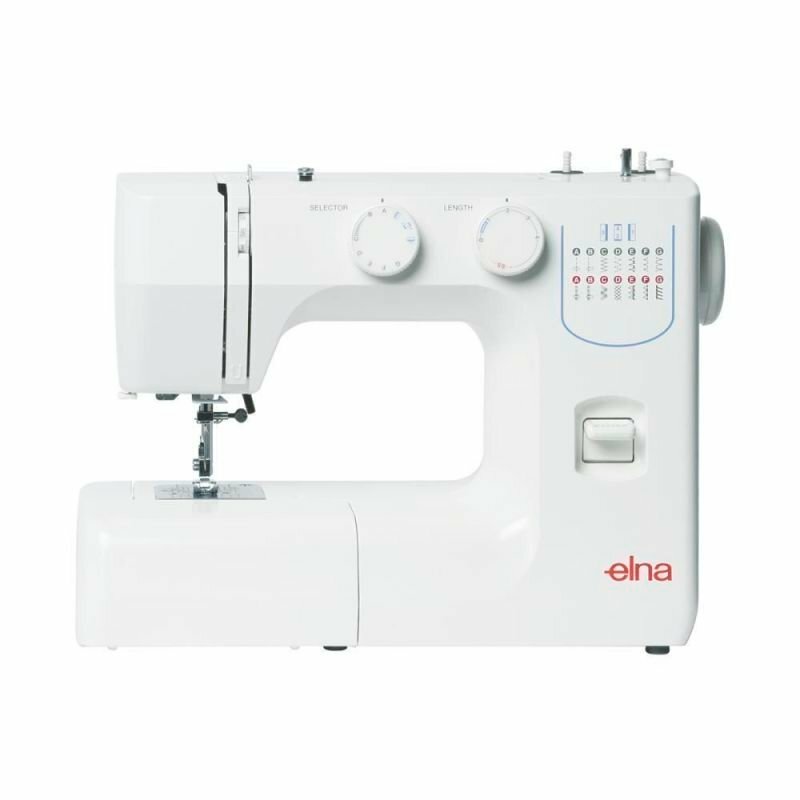 save $1600 off RRP. 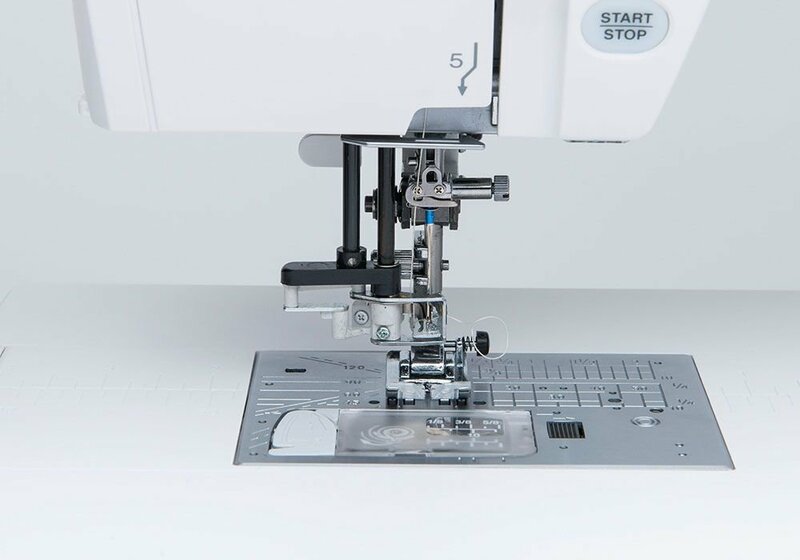 this is the best Janome quilters machine ever. yes it has the pivoting feature.